Eatonville to Rainier » Aug. Suderburg Gen. Msde. The advertising on the front and side is nearly as interesting as the shot. 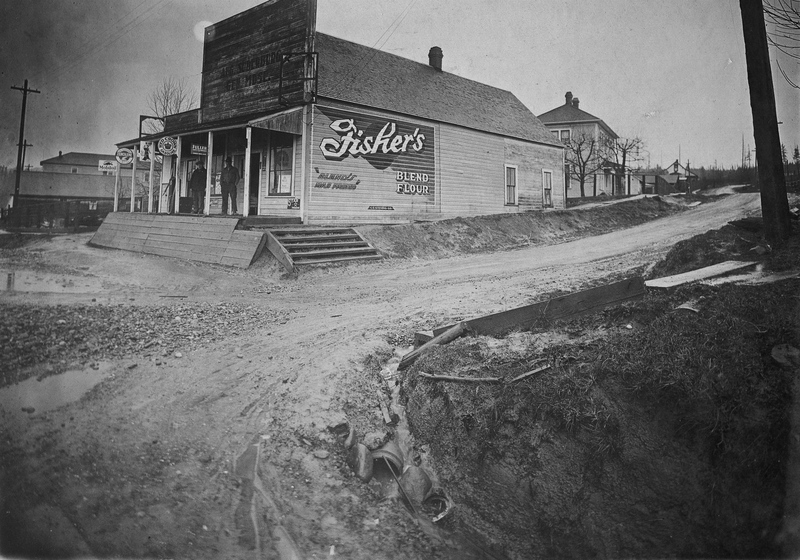 Like the Washington company, Fisher’s Blend Flour, which opened for business June 1, 1911 on Harbor Island in Elliott Bay. August Suderburg had a farm on Hedborg road, about a mile north the Alder. He had two sons — Elmer and Theodore (Ted). Elmer was born on the farm, eventually working the farm and then inheriting it. For a little while Elmer also operated the Suderberg store. 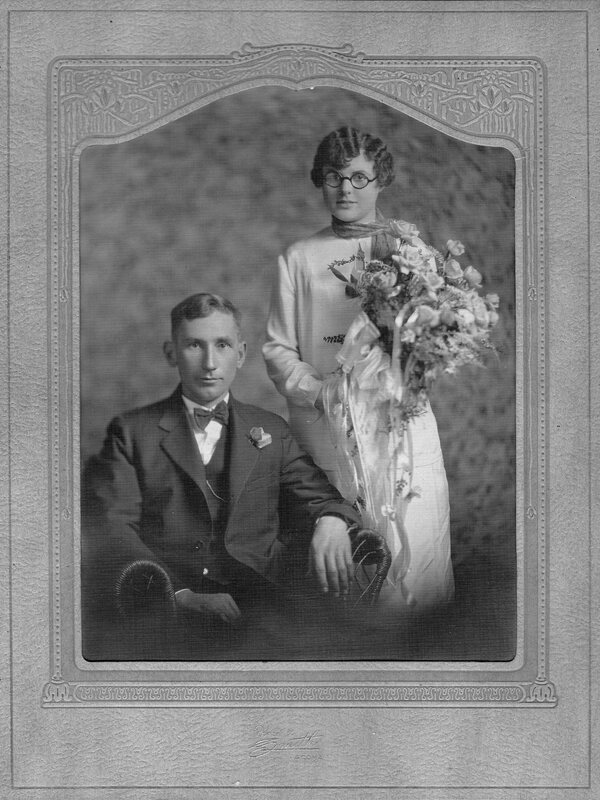 He and his wife Minnie lived on the farm their entire lives. Ted and his family owned a grocery and general store just below the new school ground in the middle of the town. They also had a small warehouse across the highway from the sore and adjacent to the Alder railroad siding. (Per Old Alder) Photos courtesy of Carl Linden. Click on images to enlarge. Photos courtesy of Carl Linden.